What is a First Assistant Director? First Assistant Directors (1st ADs) act as the intermediary between the Director and the cast and crew, but they are also responsible for coordinating the whole production activity and providing the production office with regular updates from the shoot. After going through the script, together with the Director, the First Assistant Director is in charge of creating the filming schedule, which has to take into account the availability of cast and crew involved, script coverage, budget and all other details of the production, making the 1st AD a key person in any production. For the rest of pre-production, Firsts oversee and check that all the necessary duties and tasks to prepare and organise shoots have been carried out. What is a Third Assistant Director? The role of 3rd Assistant Director is one of the best ways to start your directing career. As a 3rd AD, you can be involved in a wide range of tasks but the main responsibility is to ensure that the first and second Assistant Directors are supported in every capacity. 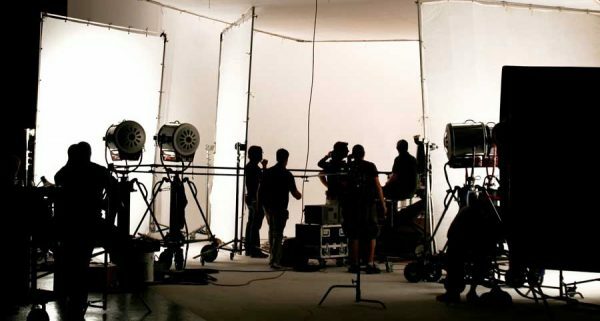 The most common duty of the 3rd AD is to coordinate the movements and direction of extras and maintain a clear channel of communication between cast and crew.